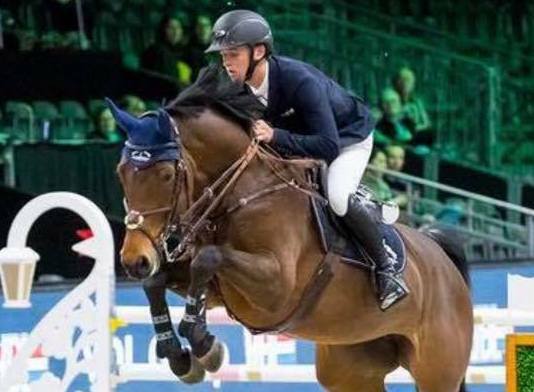 Bertram and Fairytale 86 (Verdi TN) jumped to victory in the CSI5* 1,40m class at The Dutch Masters on Friday. Allen finished in 29,84 seconds. Maikel van der Vleuten with Beauville Z (Bustique) claimed the silver position ( 30,09 seconds) for the Netherlands and Emmanuele Gaudiano and Carlotta (Chaccomo) finished third. The duo also made it a brilliant 3rd place in the 1m45 CSI5* Derby on Saturday.